From sightseeing and shopping to food and fun, Sydney has it all. 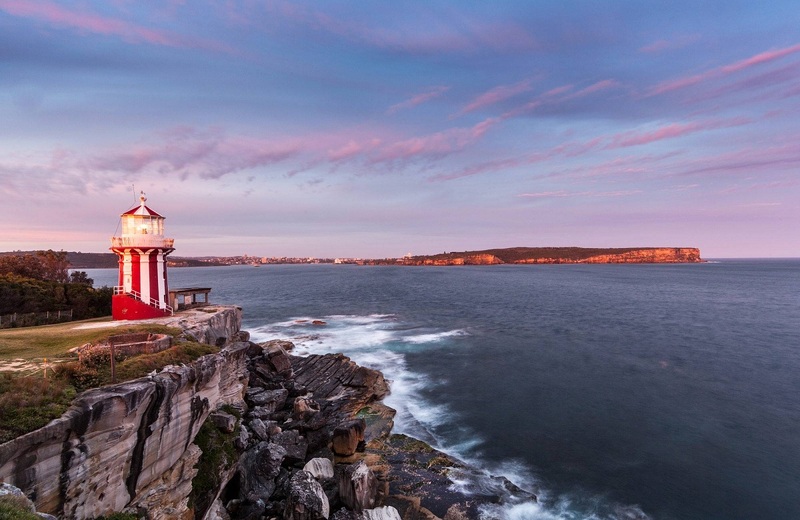 A perfect blend of the East and the West, Sydney is a melting pot of cultures. With so much to experience, it is impossible to do it in just two days. 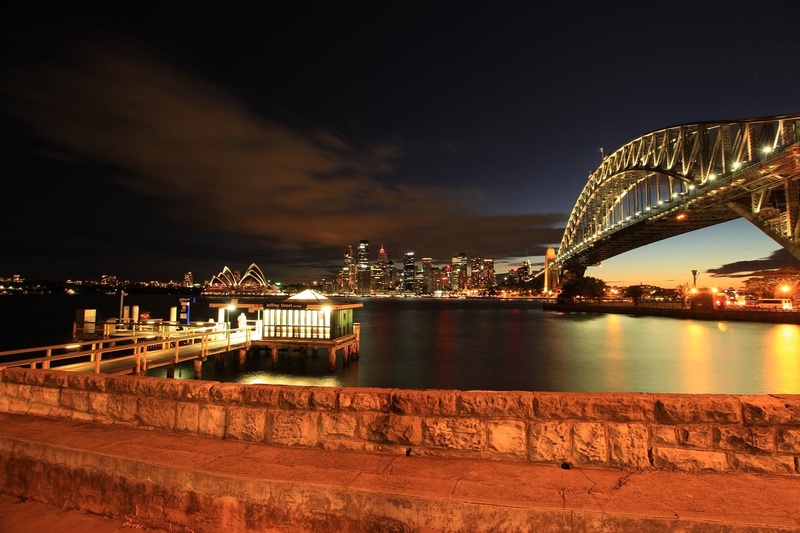 But if you take our lead, we will make sure that you see the most popular highlights in Sydney. Book a flight with evening arrival in Sydney. Soon after touching down on Sydney, make your way to Ovolo in Woolloomooloo, a suburb. And make sure you get a good sleep at night because the weekend is gonna be jam-packed with excitement, enjoyment, and fun. Book a hotel in Sydney that has breakfast buffet to save time on searching for breakfast. You’ll then need to lace up comfy shoes because you’re set to cover some serious mileage on your day one in Sydney. 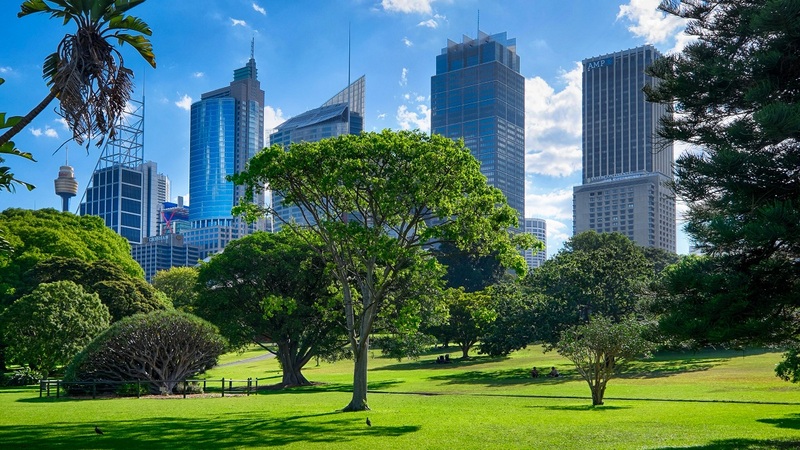 Wander through the Royal Botanic Garden, and enjoy flora and fauna along the way. And also keep an eye out for wildlife. Arrive at the Art Gallery of NSW and brace yourself for mind-blowing art. Established in 1871, the spectacular gallery boasts artworks from Australia and beyond. The art doesn’t end there! Sydney has another strong art game, and now it’s time to make your way to the Museum of Contemporary Art. Feed your appetite with delicious and mouth-watering fare from the gallery’s on-site restaurant: Graze MCA. Tip: We will advise to opt for one of their aptly named grazing boards and snack away on the likes of mushroom arancini, buttermilk fried chicken, and Australia’s signature seafood delicacy: Moreton Bay Bugs. With a belly full of yummy eats and drinks, get taxi back to your hotel to freshen up. If time allows, enjoy some time in the pool in the hotel’s lobby and also raid the free-for-all candy buffet (!). Again swap those comfy shoes to some stilettos and hail down a cab—it’s time to head cocktail lounge, Henry Deane. Make a beeline for Spice Alley, where you’ll find hawker-style food stalls under shimmering lantern ceilings. Asian cuisine is mainly served beautifully with everything from Thai pad see ew to Japanese ramen, Singaporean laksa, and Cantonese dim sum. The night’s not over yet! Yes, now stroll on down to Capitol Theatre where ballet, musicals, and concerts take the stage in an exceptional style. Ease into the second day with breakfast in bed. And then head to Circular Quay’s ferry terminal and take a scenic half-hour cruise to the northern beach-side suburb of Manly. Back on the mainland, it’s time to test your biking skills. Enjoy the views of the golden sand beach on the motorbike or go further and explore the Sydney Harbour National Park. Now, it’s time to tantalize your taste buds with some yummy food from Papi Chulo. The restaurant is known for mouth-watering smokehouse meats and fresh seafood. You have two options here: You can hit the beach or take a cruise back to the city for shopping if you are a shopaholic. No trip to Sydney is complete without shopping, and there’s an abundance of boutiques and malls in this buzzing city. 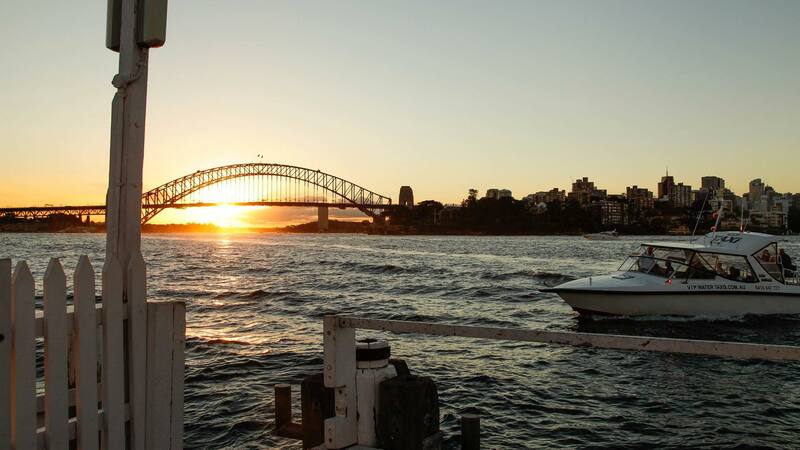 Head back to Circular Quay and take a water taxi to Fort Denison. The food here is amazing but what really stands out is the spectacular view of the harbor as the sun sets over the city. Return to the city and head back to the hotel and, if you have time, take a small nap. Otherwise, it’s better to head to the airport. 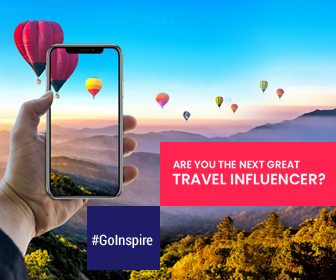 Pack your bags and have fun in Sydney!